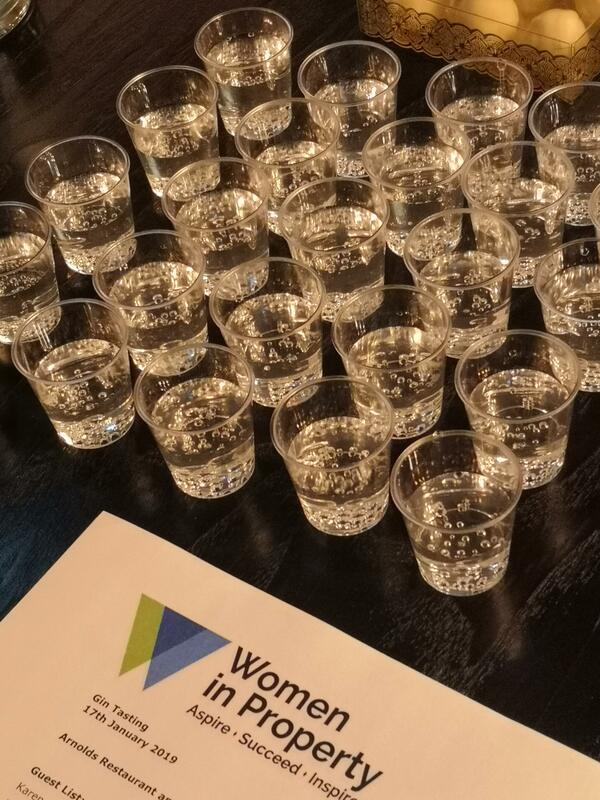 Harris CM was pleased to host the Yorkshire & North East branch of Women in Property at Gin-Tasting Event at Arnold’s Restaurant & Bar in Leeds. Our guests were given a brief introduction to the distilling process by our CEO, Jason Adlam, and then given the opportunity to taste varying flavours of both gin and tonic. A great time was had by all!